Manna Pro cares about your horse’s nutrition. Our family of products has earned its reputation by using only the finest quality ingredients from the very beginning. Over the years, we have steadfastly refused to substitute lesser ingredients to lower costs, ensuring the quality and consistency horse owners have come to expect in every bag. 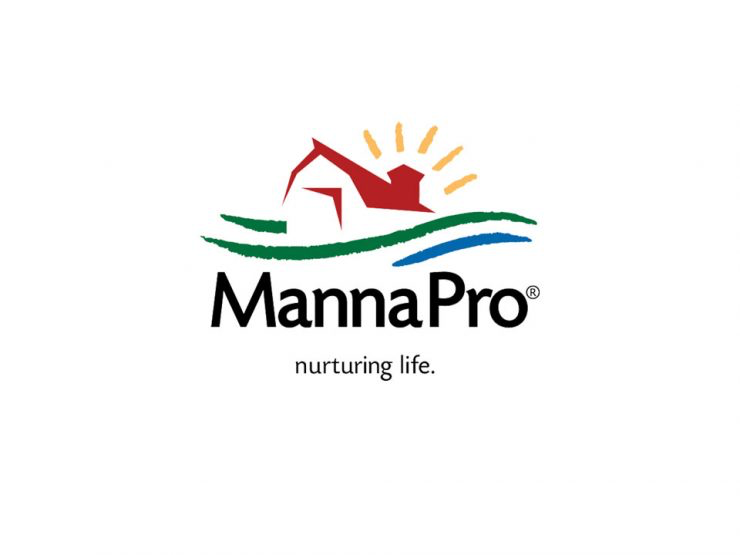 Manna Pro Products, LLC, formed in 1985, has deep roots and connections to some of the feed industries pioneers who paved the way for excellence in animal nutrition. We strive to be a recognized leader in the care and nurturing of animals. As a leader, we will bring innovation, high and consistent quality, and excellent customer service to our customers and consumers. Manna Pro has developed into a multi-faceted, progressive company that stands as a leader in the fields of animal health and nutrition. From our flagship brand, Calf-Manna®, to the most popular horse treats on the market, Manna Pro products continue to be staples in barns everywhere. We know you are committed to a more sustainable lifestyle, and so are we. As a company, we are always looking for new and better ways to make our products and get them to you with the smallest impact possible on our environment.